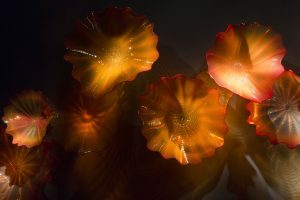 Groups of 10 or more can enjoy discounted rates for the Chihuly Collection presented by the Morean Arts Center located in St. Petersburg’s beautiful downtown. 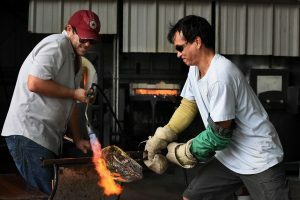 You may also book a visit to include the experience of live glassblowing demonstrations at the Glass Studio, enjoyment of the galleries of the Morean Arts Center, and a behind the scenes tour of the Morean Center for Clay. Just a few words used to describe our unique locations, each focused on customer service and a cultural immersion into one of the best arts destinations in the country! Download our guide now and plan your trip. A Guest Services team member will respond directly to your request and will be able to answer any questions you may have. You will also receive a follow-up packet via email with information on parking, directions, and FAQs. 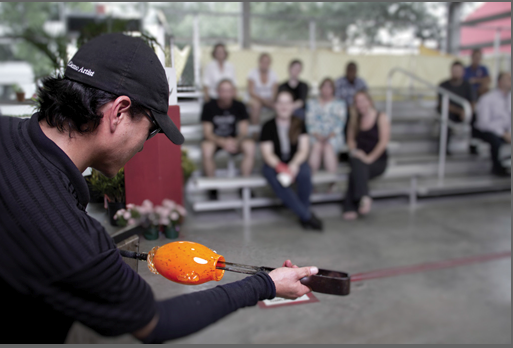 Thank you once again for expressing interest in visiting our facilities. Hopefully, this information has provided you with answers that will help you build excitement and anticipation for your visit!